2016 was a year of ups and downs. While the food start ups burnt their fingers, it was not the same for Fintech. But this was the story of 2016. The year 2017 will come up with new episodes and new heroes. Here are some start ups which are likely to rock 2017. Tripoto was founded way back in 2014. The platform has experience and itineraries from the books and diaries of real road travelers. It was founded by Michael Lyngdoh and Anirudh Gupta. 80% of the revenue for Unbxd comes from abroad. It works with more than 4,000 e-commerce companies across 40 countries. It was founded by Prashant Kumar and Pavan Sondur. The platform of Faircent provides peer-to-peer lending marketplace. Started in 2016, the startup is going to rock the market in 2017. It was founded by Rajat Gandhi. The online payment platform had a strong reason to get a kick start in 2017. Yes, you guessed it right. Demonetization!!! It was initially founded by Lokvir Kapoor. CanvasFlip is a platform that works with firms to advance their mobile user knowledge and skill with real-time testing. It was originally founded by Vipul Mishra and Manish Jha. So friends, this concludes our list of the start ups. 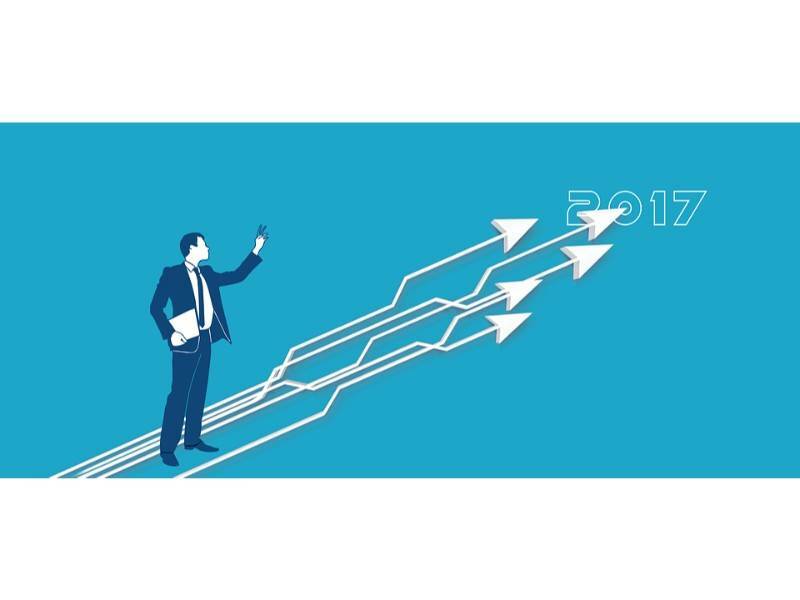 These start ups are likely to reach the heights in 2017. Did you like the list? Do you think there are others who deserve to be on the list? Then let us know. Do share your thoughts and views. Do not forget to comment.